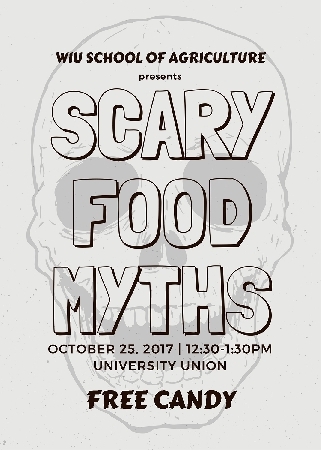 MACOMB, IL -- Students from the Western Illinois University School of Agriculture will hand out candy from 12:30-1:30 p.m. Wednesday, Oct. 25 in the University Union in an effort to debunk scary food myths. 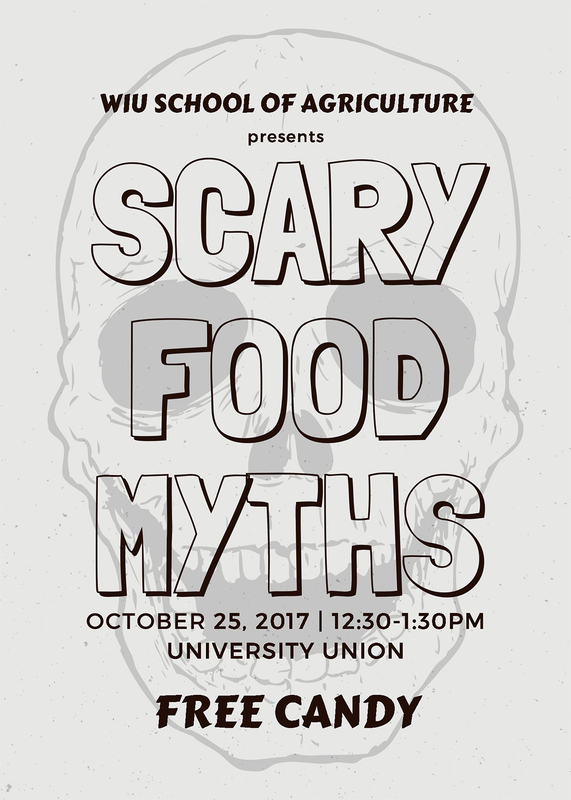 The candy will include free information about food myths and students will have an opportunity to take a short survey. For more information about the WIU School of Ag visit wiu.edu/agriculture.